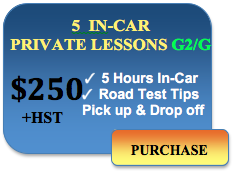 This is our driving school Toronto location registration page for the Ministry of Transportation approved driving courses and G2 G In-Car Lessons Packages including Car for road Test. 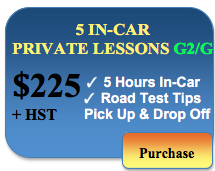 Choose your 4 or 5 Day Driving Course or G2 G driving lesson package and contact your In-Car Instructor today! After registration, our driving school will contact you and provide with a driving instructor phone number. 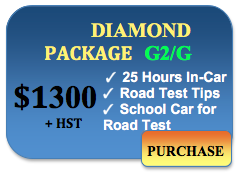 * Road Test Booking Fee (G2: $52.50, G:$90) is not included in our BDE Course and Car for Road Test packages. 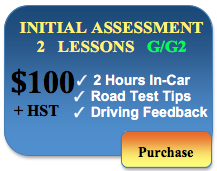 If you register for BDE Course, our driving school will charge you Ministry of Transportation certification fee. After BDE course completion, you will get a certificate (Driver Licence History Record) from the Ministry of Transportation (not from Globe Driving Academy), which you can order online or pick up at any Service Ontario. The packages on sale are only offered for current high school and post-secondary institution students only with a valid ID as a promotion. 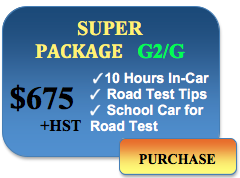 * Please contact our driving school for the price at 647-351-8225, If you would like to go for your G2/G road test out of Toronto. The prices vary depending on the Drive Test Center Location. Please click on customized services button, if you make payment for the package not listed on this page that suit your needs and your budget. 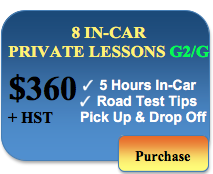 Personalized In-Car Lessons are available for anyone who feels the need to refresh their driving skills. 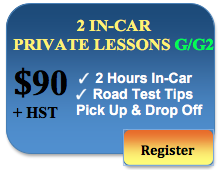 These Driving Lessons can be useful both for beginners drivers who want more on-road practice with certified In-Car Instructor and for advanced drivers who want to rebuild confidence behind the wheel. 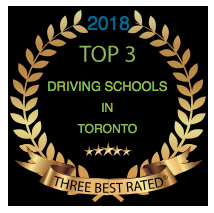 Our In-Car Instructor will tailor the exercises to the specific student's needs: e.g., mastering parking techniques, highway or downtown driving, stress reduction, updating knowledge or familiarization with driving in Ontario for newcomers. 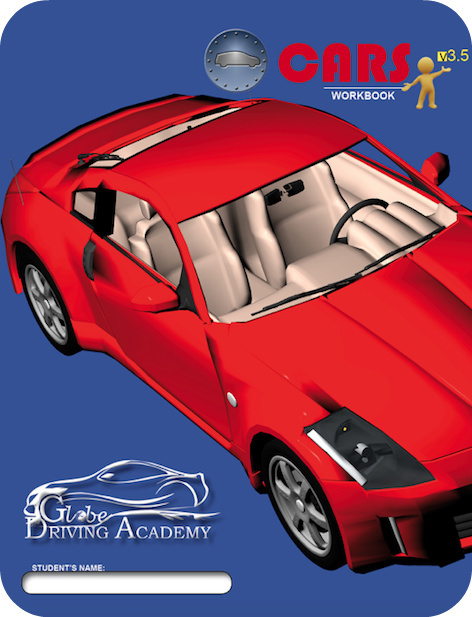 Since September 16, 2017, New students who register for the Beginner Driver Education Course (Weekends) have to purchase WorkBook. The Price for the Book is $15+HST=$16.95. This book includes your homework and learning activities conducted in-classroom together with the in-class teacher and course participants. You can pay for this book on the first day of your in-class session or you can buy online. Click on the workbook picture on the left side, if you want to purchase it online. Drive Tests take place year-round. They are sometimes affected by weather, power outages, emergencies, and traffic issues. A service disruption may cause you to miss or arrive late for your exam. Drive Test Center may also cancel your test when you waiting for your road exam with your in-car instructor in the building of the examination center. 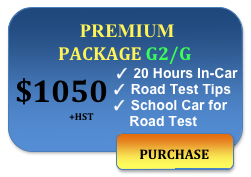 In this situation, you must pay Re-Attempt GDA Road Test Service Fee $100, if you want to go again for the road test with your In-Car instructor and use the vehicle for the rescheduled road test by Drive Test Center. Globe Driving Academy would like to apologize for any financial inconvenience it may cause. 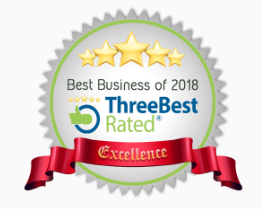 Our Driving Instructors are paid by our Driving School for the devoted time and delivered service regardless of the fact that the road test did not take place. 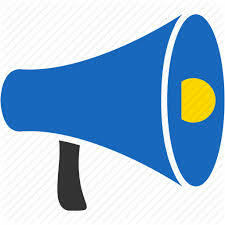 To avoid losing your prepaid road test fee, please do not cancel your road test online through the Drive Test website or the automated telephone booking system. The DriveTest team will cancel it for you and you can then reschedule at your convenience.